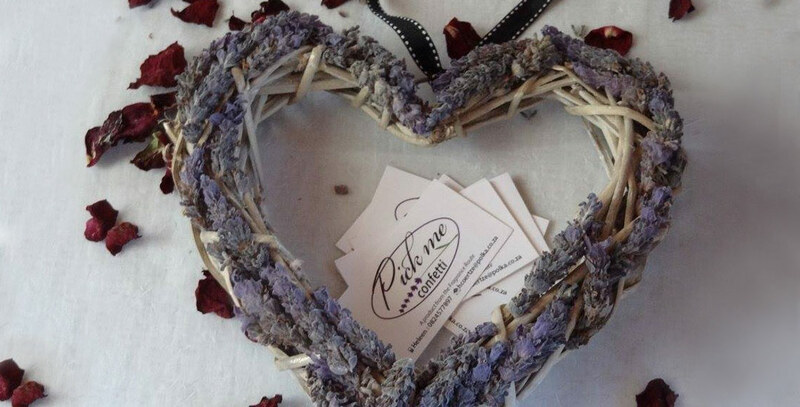 PICKME products, created in Great Brak River, reflect a scented love story … one that started 15 years ago in a purple lavender field in France. “The overwhelming fragrance of neat rows of bursting purple was simply breath taking!” says Heleen Coertze, owner of PICKME. 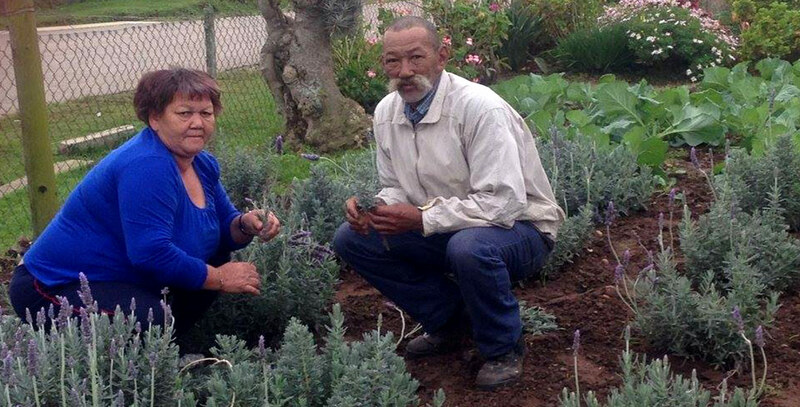 In 2012 this inspired her to start a business that delivers and supplies dry and fresh lavender on an ongoing basis to florists in the Garden Route. This special herb, with its exquisite and nostalgic fragrance, remains a favourite because of its beauty and its soothing, quieting and calming properties. Dried lavender is also becoming increasingly popular for use in craft, for weddings and aromatherapy – and lavender twigs can be used as a natural insect repellent. 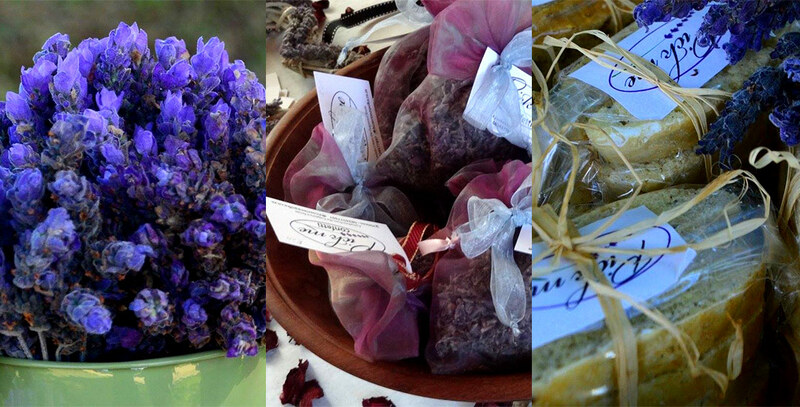 Tasty lavender infused goodies are available from PICKME as well, but only on order. Most of the fresh lavender flowers come from Friemersheim, a historic village on the Fragrance Route near Great Brak River. Potpourri is making a huge come back – use this to add a personal and organic touch to interiors. 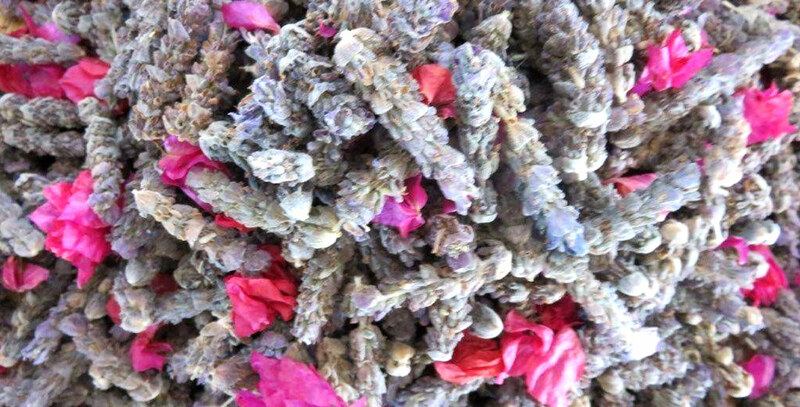 PICKME potpourri is a mixture of dried lavender and other fragrant plant material such as bougainvillea, rose petals and rose geranium leaves. 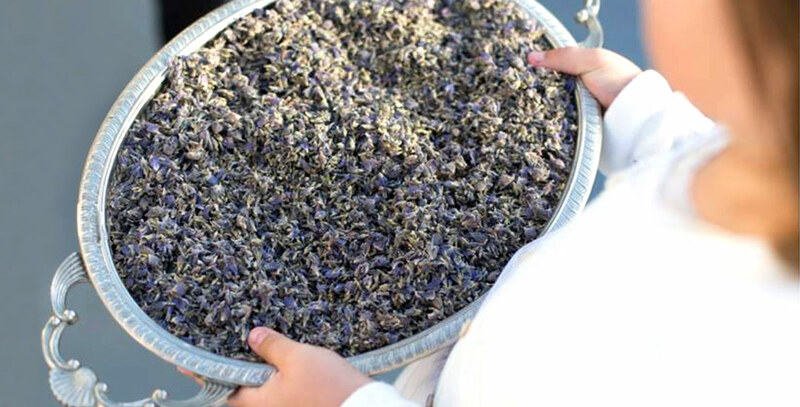 Fragrant lavender will add a very special touch to any wedding. PICKME confetti is light, and does not stick to clothes. Fresh lavender is in season from July to November. Put it in water and the lavender will last for up to 10 days. Wedding favours are a way to say thank you to your guests – add originality and a practical touch by giving PICKME lavender scented sachets. Lavender infused biscotti, fudge and more available on order from PICKME. Very popular as wedding favours too! 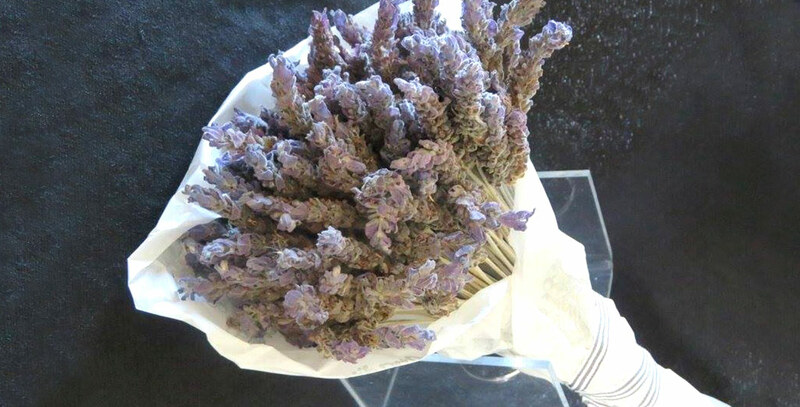 Put a dry lavender bouquet in areas such as a guest toilet; it will keep intact for over 6 months.